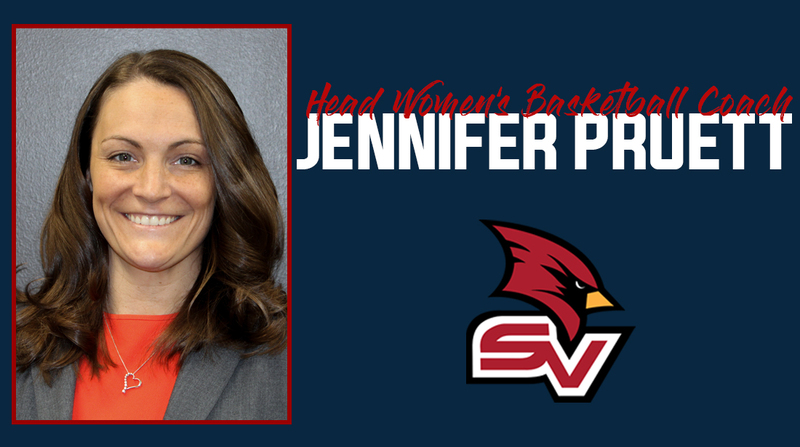 Seton Hill women’s basketball coach Mark Katarski has announced the hiring of Kelley Sundberg as assistant coach. Sundberg replaces former Griffin basketball player Paige Alviani. Sundberg spent the past two seasons at Mansfield University as an assistant coach. SSetohe helped the Mountaineers earn their first postseason berth in eleven years last season. It was only the third PSAC Tournament appearance in school history. Two players were named to the All PSAC team for the first time in over ten seasons at Mansfield. As a student athlete, Sundberg started 107 games at point guard in four seasons at Gannon, including every game during her sophomore, junior and senior seasons. She was a three-time All-PSAC West selection and helped the Golden Knights to three NCAA Tournament berths including the NCAA Atlantic Regional title in 2013 to advance to the Elite Eight. She ranks fifth on the Gannon all-time assists list with 574 and 10th in free throw percentage at 76.8%. 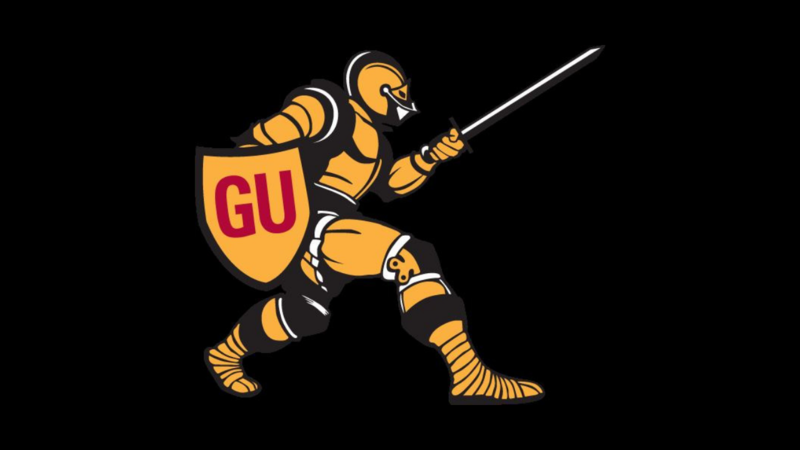 Kelley also played a fifth year of women’s lacrosse at Gannon where she scored 21 goals. The Mansfield, Conn. native earned her B.S. in Exercise Science from Gannon in 2014 before completing her Masters in Nutrition and Exercise Sciences from the University of Tampa in the summer of 2016.